Volvo has unveiled their most powerful performance package autos to date in ice-cool packaging at this year’s chilly Chicago Auto Show. Polestar, Volvo’s racing and performance division, is widely recognized for their ability to develop dramatic horsepower and torque gains in turbocharged engines, while maintaining peak fuel efficiency. 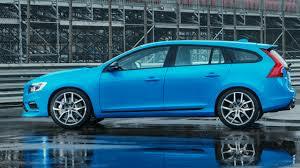 The limited edition 2015 Volvo S60 Polestar, a high-performance sedan and the station wagon version, the V60 Polestar, were presented at the Chicago Auto Show on February 6, 2014. The S60 Polestar sedan was initially introduced in 2012 as a concept vehicle that boasted 508hp but the most recent versions are officially slated for delivery in North American showrooms in the summer of this year. 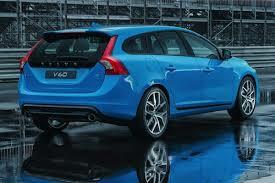 Swedish multinational manufacturing company and automaker AB Volvo has been around since 1927. They are headquartered in Gothenburg, Sweden where their primary activity is the production and distribution of trucks, buses, and construction equipment. 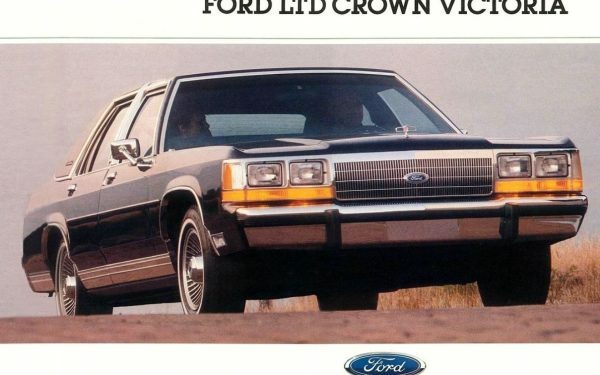 Volvo (which comes from a Latin word meaning “I roll”) sold their automobile holdings, known as Volvo Cars, to Ford Motor Company back in 1999, for $6.45-billion. 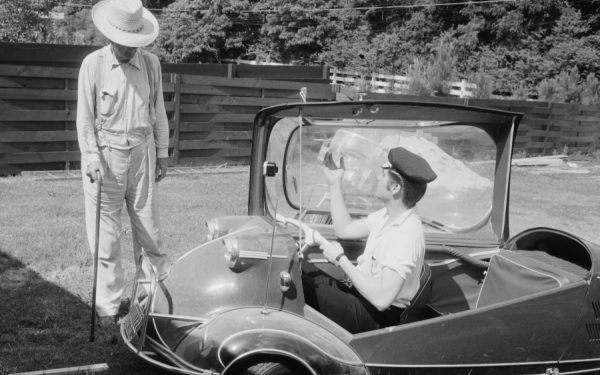 After profits fell to nearly nothing in 2005, Ford began to seek a way to unload their Swedish automobile holdings. They sold Volvo Cars to a Chinese holding company, known as Geely Automobile (doing business as Zhejiang Geely Holding Group) in 2010 for only $1.8-billion. Geely currently sells automobiles under five brand names; Emgrand, Englon, Geely, Volvo, and Gleagle. Polestar has garnered international attention through its racing exploits in the Swedish Touring Car Championship (STCC). The STCC, created in 1996, was modeled after the long-standing British Touring Car Championship (BTCC), in which Volvo had competed since 1994. Once the STCC was formed, Volvo partnered with Halmstad based Flash Engineering, which was operated by Swedish racer named Jan “Flash” Nilsson. 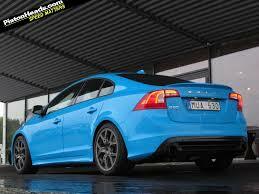 In 2005 Flash Engineering was sold to Christian Dahl who renamed it Polestar Racing. Volvo has seen tremendous success with both partnerships, winning numerous individual season titles and manufacturer’s team crowns, as well. Polestar’s performance engineering department performs factory authorized turbo and engine enhancements on Volvo production vehicles with an emphasis on retaining environmental integrity. 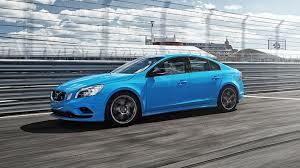 Don’t be led astray by the powder blue hue, the S60 Polestar sedan will really eat up the asphalt. Polestar’s extensive experience on the racetrack is paying major dividends as Volvo brings its most powerful vehicles ever to the U.S. With classic windswept European lines, aggressive athletic stance, stylish Polestar badging, and a wide front air dam, the S60 Polestar emits a competitive swagger unlike any production Volvo that you have ever seen before. Draped in “Rebel-Blue”, this is an impressive looking sedan (and the V60 wagon version isn’t terrible either) but Black Sapphire will also be offered. A fantastic looking set of specially designed 20-inch spoke wheels with low-profile tires complete the package. The Polestar version will offer additional upgrades to the already proficient S60 four-wheel independent, MacPherson front and multi-link rear suspension configuration. Stiffer Ohlin’s shock absorbers and an 80-percent increased spring rate will serve to make the Polestar S60 and V60 stick in the curves like a hair in a biscuit. A major brake upgrade, including Brembo six-piston calipers and cross-ventilated rotors (14.6-inch diameter front and 11.8-inch rear) will provide the necessary stopping force to handle the additional horsepower. 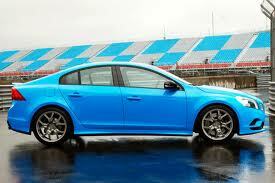 The Interior is stylishly done with seating covered in leather and “Nubuck” inserts, stitched in Polestar Blue. A thicker competition style steering wheel, also covered in similar Nubuck fabric, lends a racing feel to this luxuriously refined cabin. 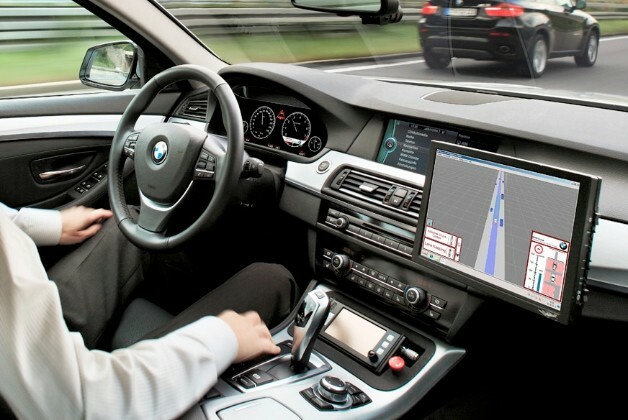 There is also a specially designed shifter and the entire cabin is trimmed in a type of faux carbon-fiber material. While the sedan features ample passenger space, the wagon also offers added cargo space and hatch-back access. 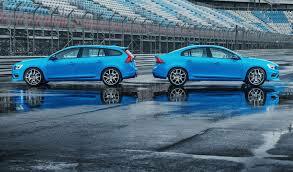 Saving the best for last, the S60 Polestar is equipped with the same DOHC inline six-cylinder engine as the S60 T6 R-Design, albeit performance tuned to the hilt. The Polestar engine has undergone a powertrain control module recalibration, it is equipped with an improved intercooler, Polestar full-flow stainless-steel exhaust system, and an upgraded Borg-Warner twin-scroll turbocharger. This combination produces an impressive 350-horsepower and 369 lb.-ft. of torque, an increase of 25-horsepower and 14 lb.-ft. of torque over the R-Design sedan. A six-speed automatic transmission with paddle shifters delivers power to the Haldex all-wheel drivetrain, which is specially tuned by Polestar. Equipped as is, from the factory the 2015 Volvo S60 Polestar is projected to rip from 0 to 60 mph in 4.9-seconds, with a top-speed of 155 mph. The first units should begin to reach dealers in June of this year but availability will be extremely limited. Only 120 units, total are slated for delivery to the U.S. and pricing is expected to be in the neighborhood of $45K for either.